This model still has the classic Origine look but with a very special print. They feature elements which reminds us of the beach: sea horses and palm trees. A very special touch for one of our most successful models! -Made in Brazil. -Material: rubber sole. -Benefits: Comfortable, durable, lightweight, heat-resistant, and non-slip. 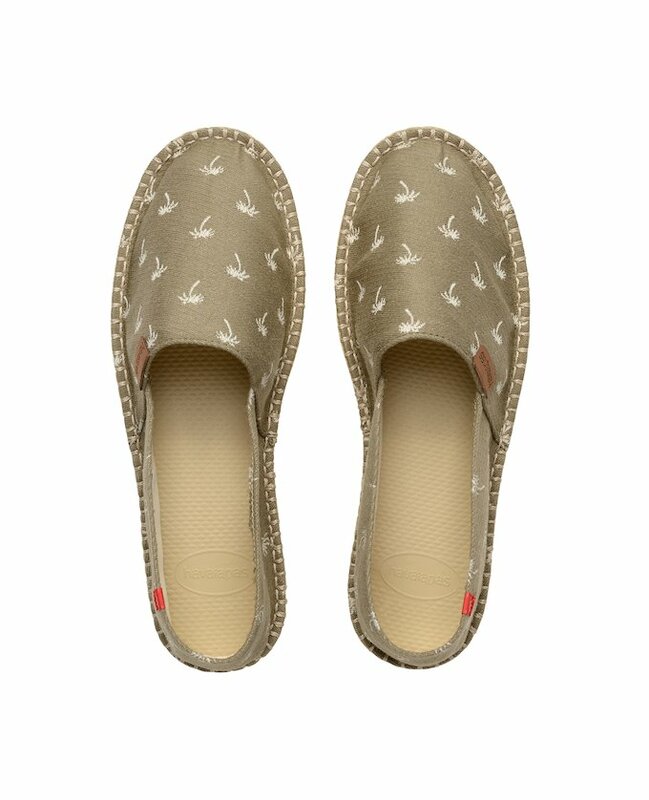 -Description: rice grain pattern on footbed, brick pattern on outer sole. Sole: 1.3cm.